Meet This Weeks New Dogs! 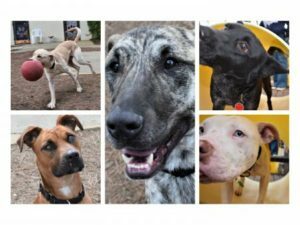 Welcome to a new group of dogs from the Calhoun County Humane Society! We have four boys and one girl, and nobody is shy this week! They are handsome and pretty, silly and jumpy, and ALL ready to find their next adventure with a forever family. Check out their stories.